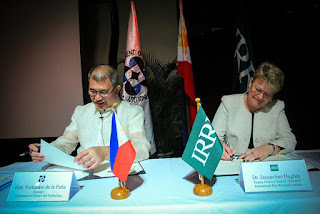 26 March 2018, Los Baños, Philippines – The International Rice Research Institute (IRRI) and the Philippine Department of Science and Technology (DOST) strengthened their partnership by signing a new agreement expanding their scientific and technological collaboration today. Through this partnership, DOST and IRRI will share their expertise in high performance computing, data storage and cloud resources as well as bioinformatics, genomics, computational/systems biology, and other areas relevant to rice science. “Our goal at DOST is to make science and technology of real service to the people. This collaboration will advance our research and development agenda and expand the services we are able to offer,” said Secretary Fortunato de la Peña. Through this partnership, IRRI and DOST will also exchange research fellows, academic materials and information, share technology, develop collaborative research proposals, and conduct joint research and development projects - all in mutually beneficial arrangement. 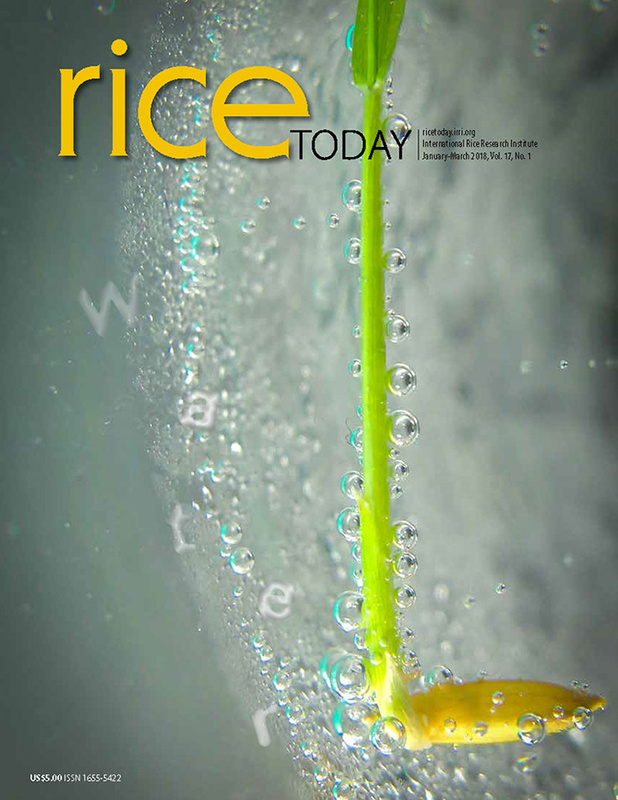 IRRI believes that this exchange of resources, technology, and knowledge will pave the way for fruitful collaborations in developing innovative solutions to improve the lives of rice farmers and help the Philippines achieve food and nutrition security. IRRI has a long-standing partnership with the Philippine government and works closely with the Department of Agriculture. The new Memorandum of Understanding will provide even more opportunities for the two organizations to build a sustainable, technology-based rice sector that helps rice farmers improve their livelihoods and help the Philippines meet their food security goals. For example, IRRI’s Geographic Information Systems (GIS) can help generate accurate information on rice crop seasonality areas, yield, crop health, and crop losses due to natural calamities. Working with DOST will ensure this technology becomes accessible to Filipino farmers faster.